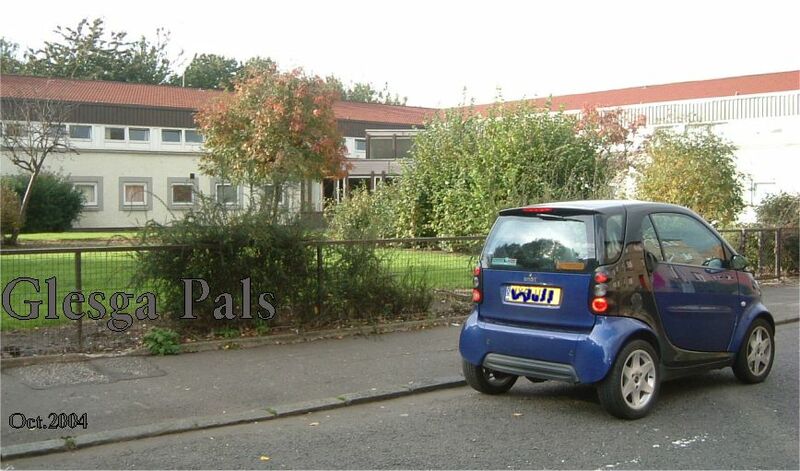 Landressy Place ( know as Landressy St when I was a boy ), Bridgeton. 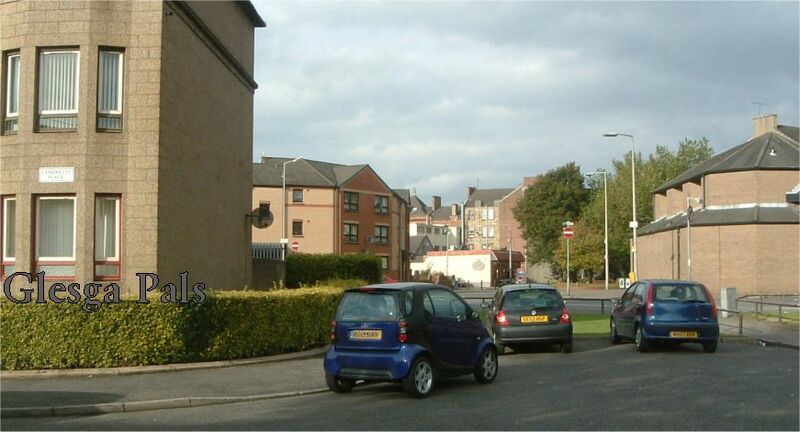 Landressy Place is dominated by Carmichael House a home for the elderly situated in the heart of Bridgeton. 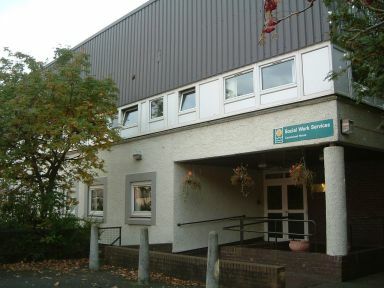 The home has 39 individual bedrooms and offers 24 hour care. today and was very impressed. 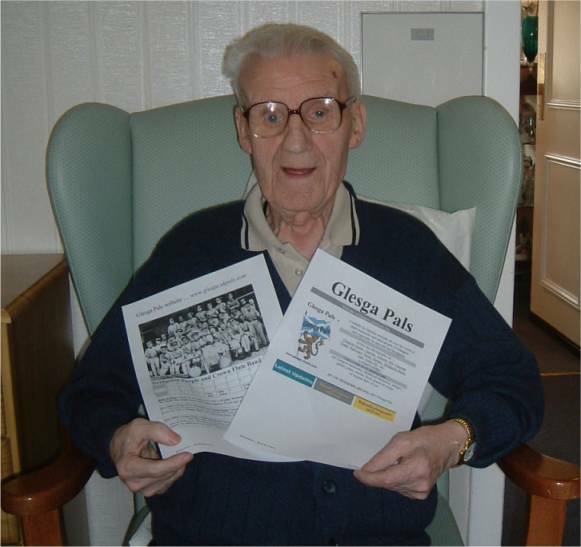 Oct. 2004 - Wullie 'swagger' Watson born 3rd Sept 1914.